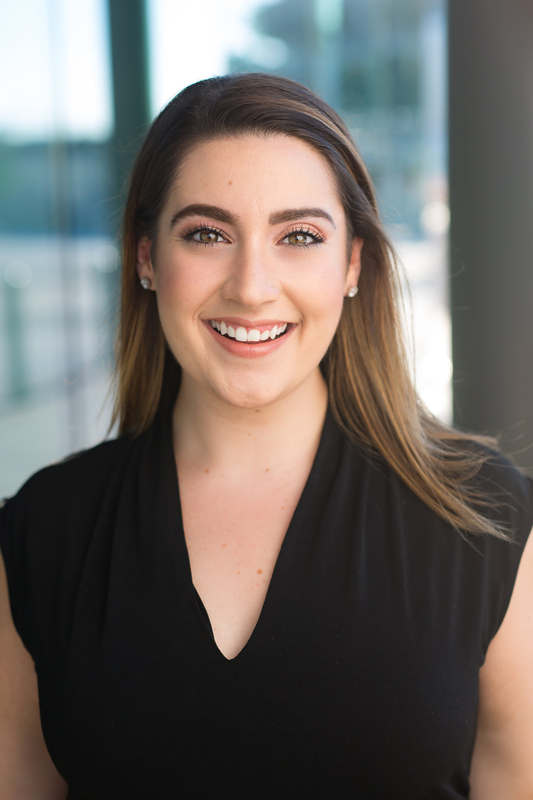 Caitlin Gotimer is a first-year Pittsburgh Opera Resident Artist in 2018-19. She is scheduled to perform Sandman and Dew Fairy/Hansel & Gretel, Elettra in afterWARds - Mozart's Idomeneo Reimagined, and Older Alyce in Tom Cipullo's Glory Denied. 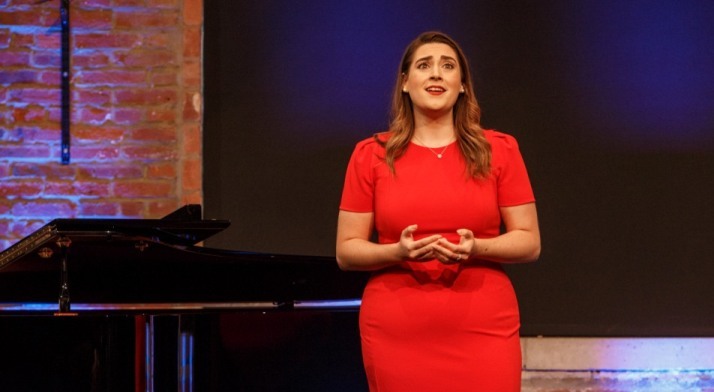 She completed an Artist Diploma in Opera at the University of Cincinnati College-Conservatory of Music, where she also received a Master of Music in Voice in 2017. While attending CCM Ms. Gotimer sang Dalinda in Ariodante, Suor Angelica in Suor Angelica, and Anne Sexton in Conrad Sousa's Transformations. Ms. Gotimer has been seen previously with Crested Butte Opera Studio where she recently sang the role of Lauretta/Gianni Schicchi. 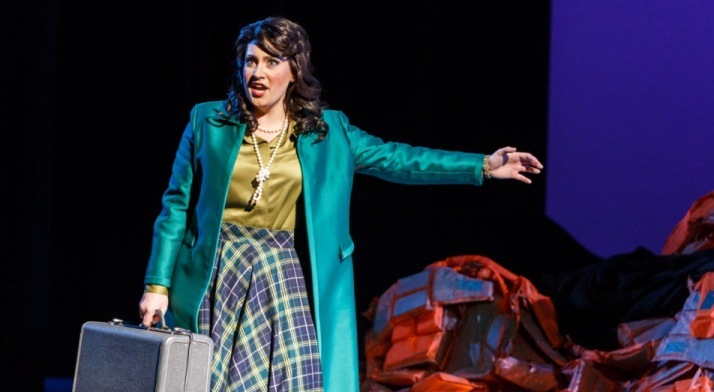 She debuted with the company in 2016 singing Musetta in La bohème and sang scenes in Carmen as Micaëla. 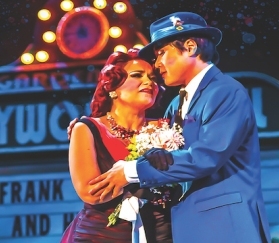 Ms.Gotimer has also performed scenes of Street Scene as Rose with the Chautauqua Institution in 2014. On the concert stage, Ms. Gotimer has been a soloist in the Mozart's Requiem at the Song d’été in Quebec, and in the Bach's Missa Brevis with Binghamton University. Ms. Gotimer has been the recipient of several awards and honors including being the recipient of one the top prizes in CCM's annual Corbett Competition, the Italo Tajo Award. 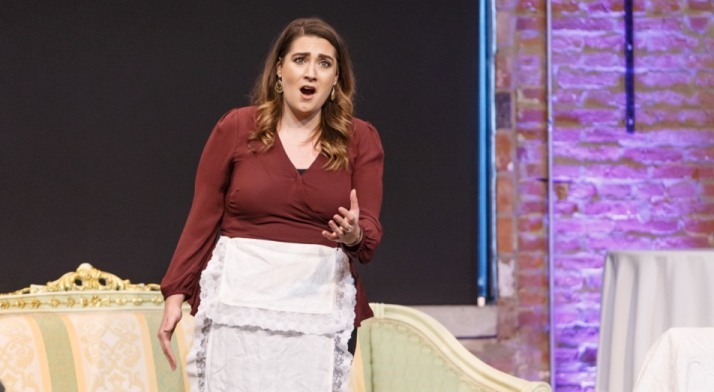 She won the Audience Favorite Award and Second Prize in the Opera Guild of Dayton Competition and was a recipient of an Encouragement Award winner of the Cincinnati Metropolitan Opera National Councils in 2016. In 2015, Ms. Gotimer won first place in the National Biennial Collegiate Voice Competition and was selected to be a Binghamton University Summer Scholar and Artist before attending the first of two summers at the Chautauqua Institute School of Music. Visit Ms. Gotimer's personal website. 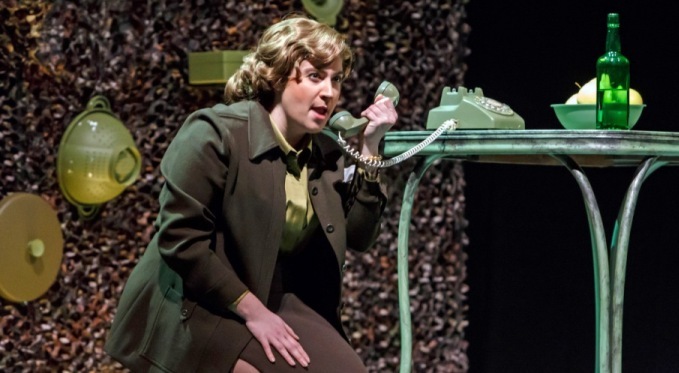 Caitlin Gotimer performs in the role of Older Alyce in Glory Denied. The Pittsburgh Post-Gazette called her "striking as Older Alyce, angry and unsympathetic yet also soft and despairing." Caitlin Gotimer performs in the role of Princess Elettra in afterWARds - Mozart's Idomeneo Reimagined. Pittsburgh in the Round said, "She delivered her music powerfully and skillfully, and carried away the evening’s top vocal honors." 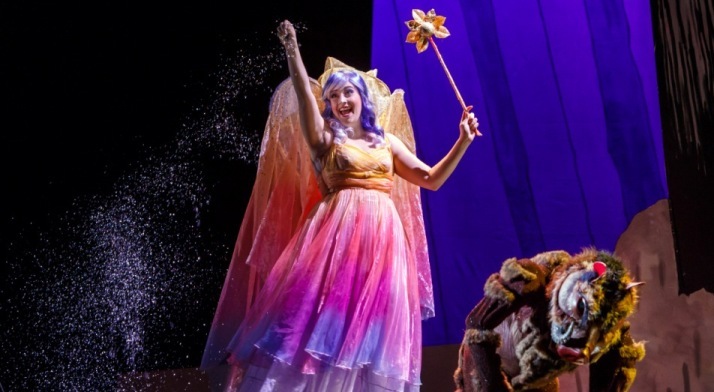 Caitlin Gotimer sings in the role of the Dew Fairy in Hansel & Gretel. The Pittsburgh Post-Gazette said she "turned the Dew Fairy's brief solo into an unexpected highlight."